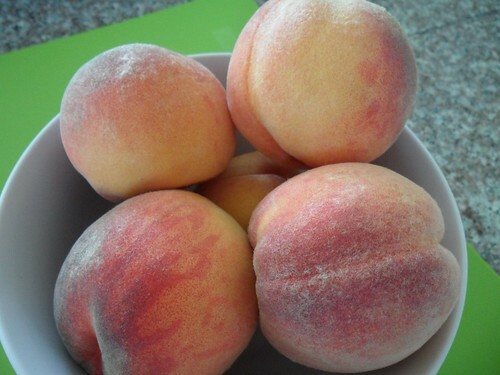 When looking to make the perfect nutrient-rich summer smoothie, few fruits are better suited than tree-ripened peaches. Naturally juicy, sweet, and ever so slightly creamy, peach smoothies are abundant in carotenoids for healthy vision and skin, as well as natural vitamin C for optimal skeletal strength, immune system strength, and tissue healing. 1. 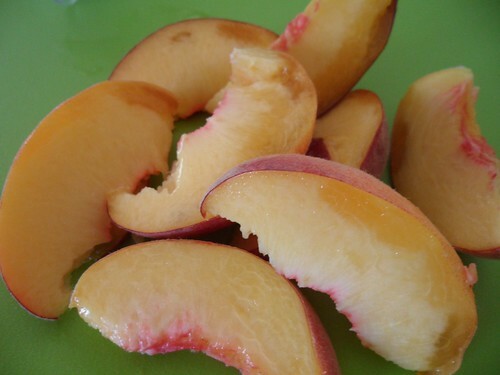 Cut peach into slices - keep the skins on. 2. 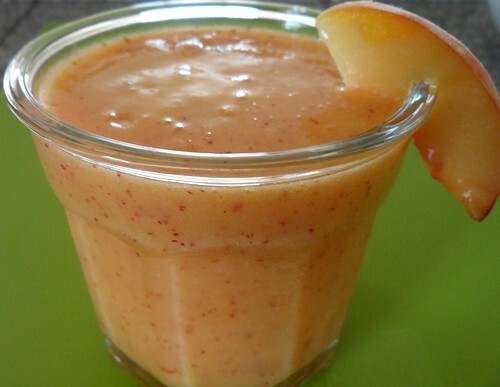 Add ice cubes, peach slices, honey, and freshly squeezed lime juice to blender. 3. Blend all ingredients until smooth. 4. Pour into two glasses, garnish with a fresh peach slice and serve. This recipe makes two 8 oz. portions. 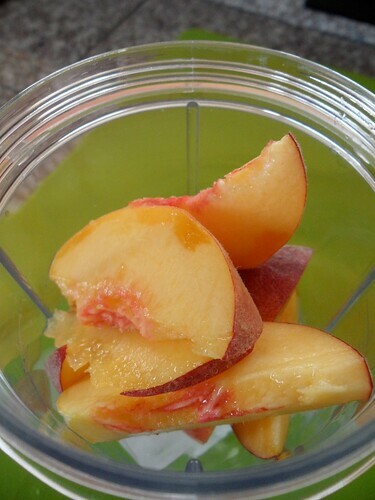 Enjoy the magic of fresh peach smoothies!